Restaurant industry research suggests that one in five restaurant positions are filled by people who have been promoted from within. That means many new restaurant managers move into a position where they’re suddenly supervising the same people they were working alongside the shift before. That change in relationships is often a bigger challenge than all those new managerial duties. Set a good example. Don’t be late, don’t forget a meeting and don’t act inappropriately. If you make a mistake, admit it publicly and discuss how it negatively impacted the team. Level-set your expectations. You can’t please everyone all the time, so don’t even try. Stay honest, open, and real in your conversations with the people you work for, the people you work with, and the people who work for you. Don’t be a know-it-all. As a manager who has been promoted from within, your perspective is important, and you may think you already know everything about running a restaurant. You don’t. Take your manager training seriously and keep an open mind about new information. Be consistent with all employees. Don’t let friendships with some of your former peers bias your management of your team. Be consistent with the way you treat every employee working under your supervision. You are a reflection of your team. Above all, remember that leaders lead (no matter how uncomfortable it might be) and managers are only as good as the people they manage. Sometimes, newly promoted managers have been with their restaurants for so long, it’s been awhile since they’ve been through basic employee training. 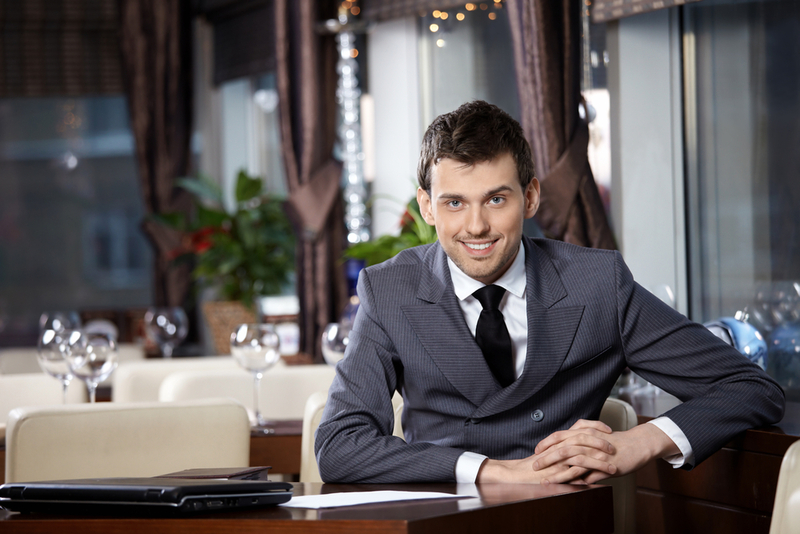 In addition to any management training you offer, new restaurant managers should also go through your standard restaurant employee training program. This ensure they are reinforcing compliance, sales, and service behaviors correctly.